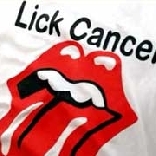 Together we will 'LICK CANCER...... Team Lick Cancer is composed of riders of all abilities from many different locations. We are united in our effort to rid the world of cancer. The best way many of us have to help is to raise funds for research. 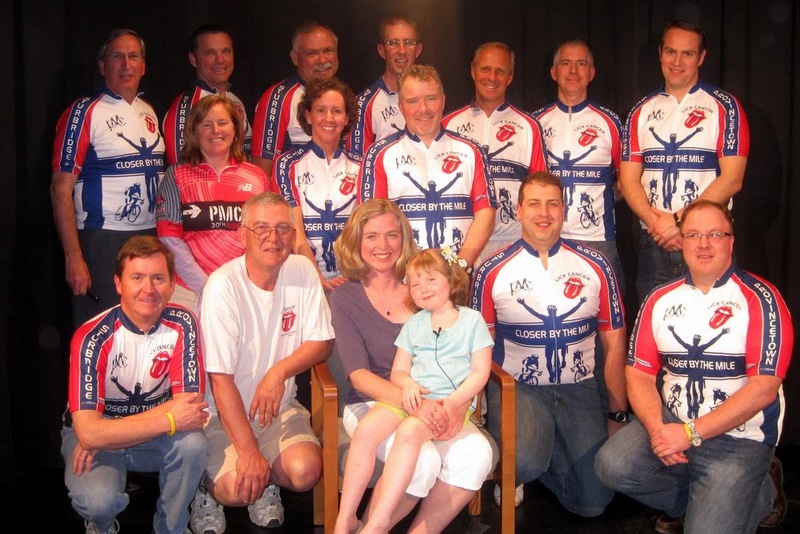 The Pan Mass Challenge gives us this opportunity through the generosity of folks like you! This year Team Lick Cancer is 110 riders, all working together with our donor base to achieve record donations to the PMC. Please join with us in the battle to rid the world of cancer! We have chosen to keep all of our donors' information confidential; therefore it is not displayed on our PMC public donor list.